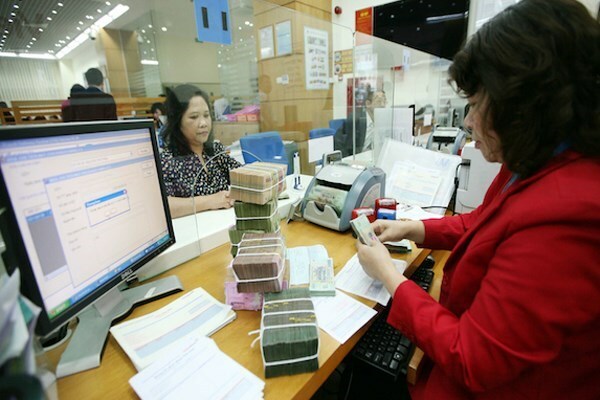 Hanoi (VNA) - The General Department of Taxation has ruled that from 2018, firms will have to obtain their invoices from the department instead of printing their own. The move is part of the Ministry of Finance (MoF) unit’s proposal to replace Decree No 51/2010/ND-CP and Decree No 04/2014/NĐ-CP on invoices for sales of goods and services. According to the MoF, the goal is to deal with obstacles while implementing Decree No 51, which allows most companies to print their own invoices instead of receiving them from tax authorities. The change will help limit the amount of printed paper invoices and prevent firms from printing too many invoices to avoid paying tax, MoF said. The new decree also stipulates that by 2020, electronic invoices must be used by 90 percent of businesses. The regulation will apply to enterprises in industrial parks, economic zones, export processing zones, high-tech zones, non-business public units performing production or commercial activities and newly established enterprises. Besides issuing paper invoices for enterprises, tax authorities will also support firms in shifting to electronic invoices with tax codes provided by authorities to expand the application of electronic invoices among firms. From early 2019, many other types of enterprise, including household businesses with revenue of more than 3 billion VND (133,000 USD), will be forced to issue e-invoices with tax codes provided by tax authorities. The use of e-invoices would help reduce the time and expense relating to invoices for enterprises, while contributing to limiting fraudulence, according to the MoF.